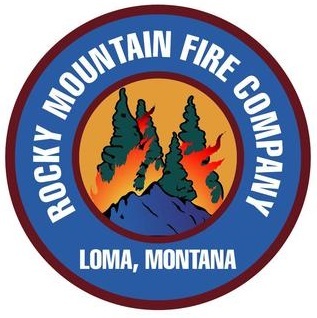 Welcome to Rocky Mountain Fire Company. RMFC provides trained personnel to function as wildland firefighters on hand crews and engine crews operating under Private Sector, State, and Federal agreements. Our engines include wildland type 3, 5 and 6. NRCG-MOU NWCG training courses for basic firefighter through engine and crew boss. NRCG-MOU NWCG Annual Refresher training (RT-130) and work capacity testing. NRCG-MOU and PNWCG-MOU VIPR Equipment inspection to assure VIPR Solicitation specifications are met. NRCG-MOU and PNWCG-MOU VIPR Employee verification for VIPR wildland fire qualifications. RMFC also provides International Consultation Service associated with Emergency, Disaster, and Wildfire training, planning, organization and management with operational experience within Asia, Europe, North America, South America and Japan.